Sino nga ba sila sa likod ng radyo? DWLS, branded as Barangay LS 97.1, is a commercial radio station which broadcasts 24 hours a day. It serves as the flagship FM station of RGMA (Radio GMA Network, Inc.), a subsidiary of GMA Network Inc. in the Philippines under the Barangay FM brand. 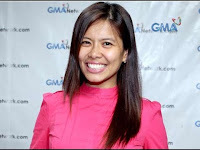 The station's studio is located at the GMA Network Center Complex, EDSA corner Timog Avenue, Diliman, Quezon City, with transmitter located at GMA Tower of Power Barangay Culiat, Tandang Sora, Quezon City, Philippines. 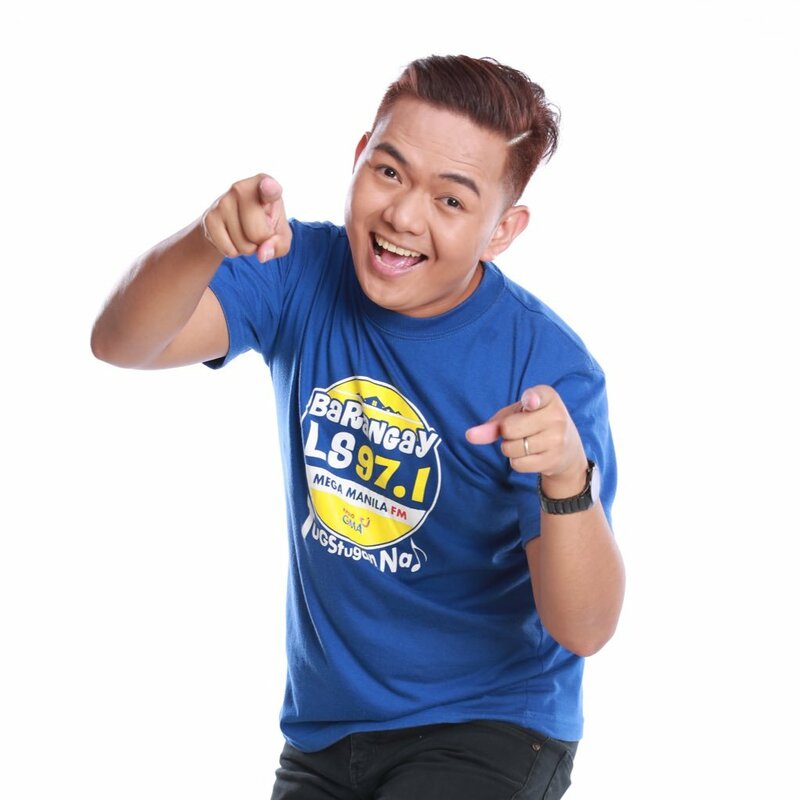 Barangay LS 97.1 was recognized as the #1 FM radio station in Mega Manila, according to the Nielsen Radio Audience Measurement survey conducted in the month of May, 2017. 1. 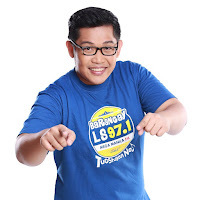 Papa Buboy - Mas nakilala man siya sa pagiging kuwelang DJ ng Barangay LS FM 97.1, marami ang 'di nakakaalam na si Papa Buboy ay may ibubuga din sa pag-arte. 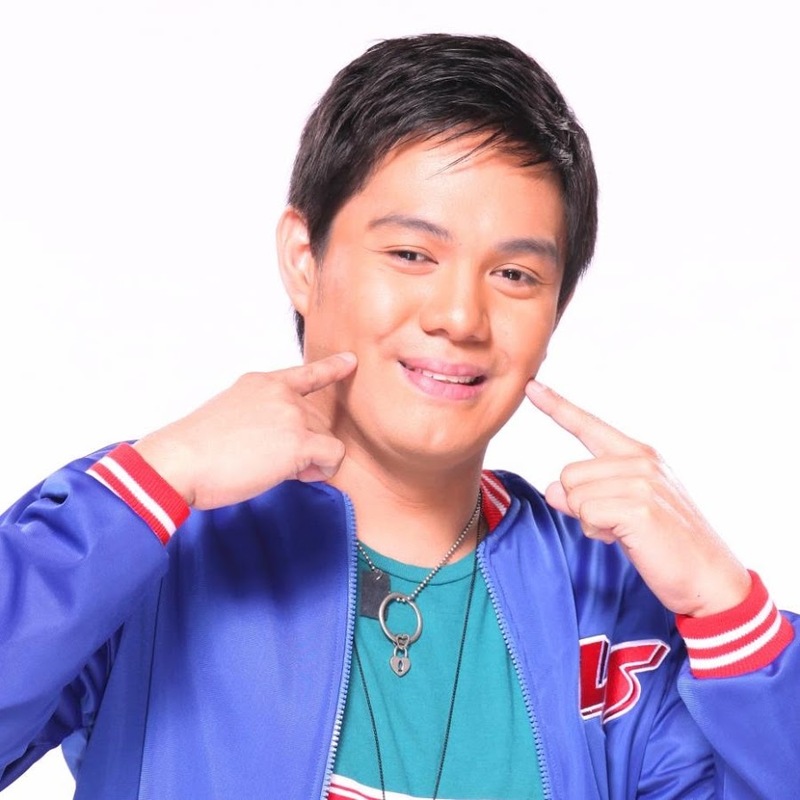 Justiniano Candado II sa totoong buhay, ilang projects na ang nagawa niya sa telebisyon, pelikula at teatro. 2. 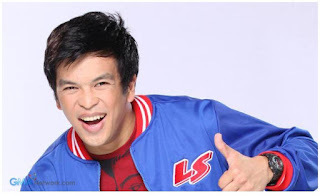 Papa Jepoy - Sino ba naman ang mag-aakala na ang DJ sa likod ng matining na boses na ating naririnig from 6 a.m. to 9 a.m. araw-araw ay isa palang amateur basketball player? 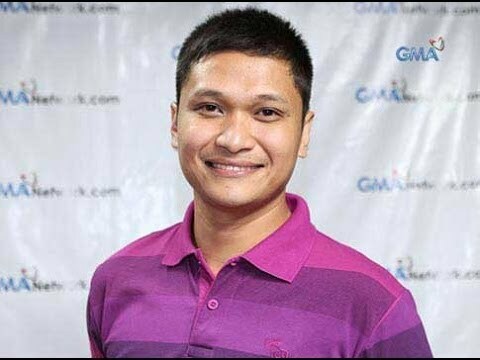 'Yan ang pinagkakaabalahan ni Juanito G. Quiamco III, o mas kilala bilang si Papa Jepoy, bago pa niya pinasok ang pagiging radio DJ. 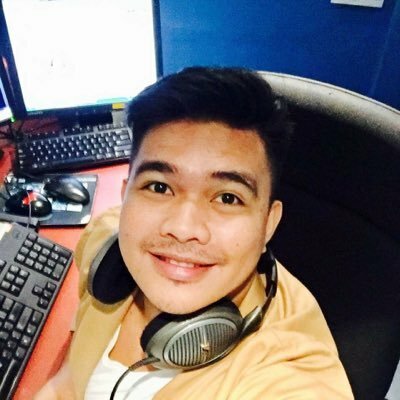 Ayon sa kanyang kuwento, wala daw talaga siyang balak magtrabaho sa radyo dahil very passionate siya sa basketball. 3. Chiko Tito - mula sa Bataan. Mapapakinggan niyo mula 6:00 ng umaga hanggang 8:00 ng umaga mula Lunes hanggang Sabado. 4. 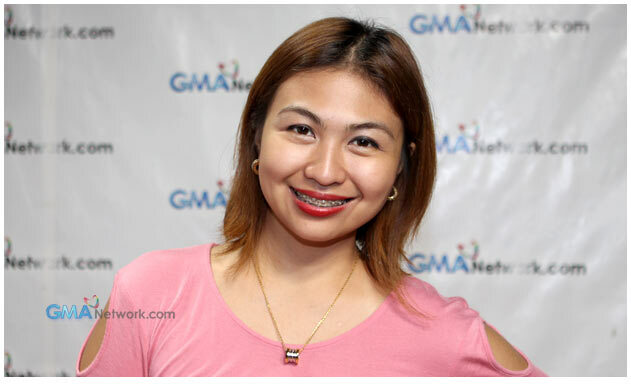 Mama Cy - Mama Cy confessed to GMAnetwork.com that she lacks confidence when she appears onscreen. 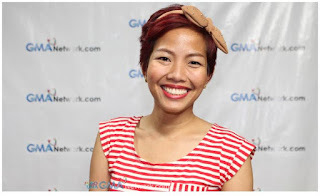 This is the reason why she chooses to be a DJ of Barangay LS FM 97.1. 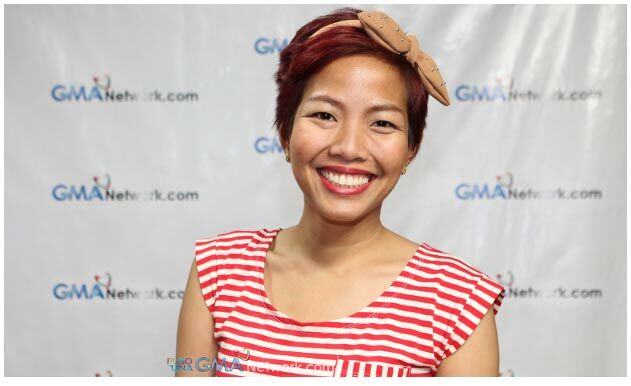 But she said, she’s not closing her doors to be an on-cam host or reporter someday. 5. Papa Dudut - He is the funny and insightful voice we hear daily. Papa Dudut is the radio personality that has won the hearts of many listeners nationwide. 6. Mama Belle - She is a super sweet and fun lady. 7. Papa Obet -singer, voice over talent and song writer. 8. Papa Marky - "I am a person who sets my goals high and works diligently to pursue those goals. I am a man of character, an honour to my family. I believed that you make things happen if you have the confidence and the will power to perform your task efficiently. More so, I’ m always willing to learn and I never stop dreaming, those traits opened rooms for my personal and professional growth. A humble beginning with a big dream ahead, that’s how I describe how it all started. A man in front of me speaks, before he gave my full scholarship in college and he said, “Mark, don’t stop dreaming, live and inspired other people, be a living example to them. I will be forever thankful to Sec. Jessie Robredo for helping me realizing my dreams and continue to live with a purpose in life. 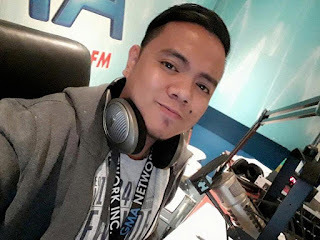 I learned a lot of things about life for almost ten years in the industry of FM Radio Broadcasting. Working as a professional radio disc jockey, or DJ, requires more than an ability to introduce songs and press a few buttons and slides. Anyone who likes to talk with sense, entertain, and joke with people and genuinely loves music would make a good Radio DJ. I love making people’s days better and if you can be a positive or an uplifting force for them, believe me, you’ll be successful. Your listeners they will love you as if you are part of the family. Any kind of extreme person would also be good in radio. But if you are a boring person with no opinion, it will be hard for you to pursue career in radio. I’ve been in this kind of business for so long. Why? It is because one, passion is everything. If you’re passionate about what you’re doing, you will be successful. Coming in second is your personality. You can’t learn or even teach that. No one really cares what you sound like, as long as what you say is relevant and you are personable. Because of that your listeners will sense it and eventually will embrace you with open arms and big smile. Radio is a theatre of the mind and a DJ as its main character. I learned that to become a successful DJ, it requires passion, practice, willingness to learn, ability to read and understand, ability to write creatively and readiness to share it to others. It requires patience. You cannot be a superstar overnight, you need to work hard, and that takes time. You need to have the desire to be better every single day and make some if not more sacrifices for it. Good quality of voice is a must for us DJs. Other than a good-sounding voice, I also need to be able to speak clearly and articulate well, and that’s the start of a good conversation towards my listener. I love what I do, it is reflected in my work and even my listeners can feel it." 9. Mama Emma - the "maharot" DJ of Barangay LS. 10. Ate Liza - Super talented talaga ng The Daily Top 3 host na si Ate Liza. 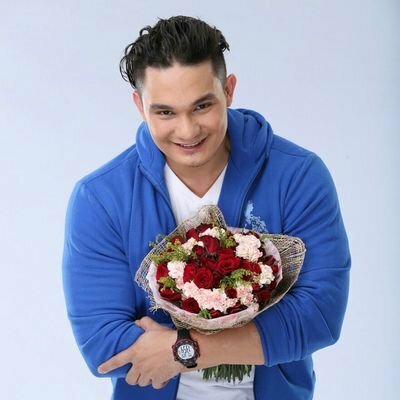 Bukod sa pagiging DJ at magaling na event host, may talent din siya pagdating sa kantahan. 11. Papa Carlo - malalaman mo na siya si Papa Carlo dahil napaka unique ng boses. Walang mga patay na segundo kapag siya ay nagsasalita. Cool at makulit. 12. Papa Bol - Benjur Evangelista in real life.